Today, blockchain technology applies to a variety of industries. The revolutionary technology that made virtual currency a possibility also enabled hyperledger and smart contracts. 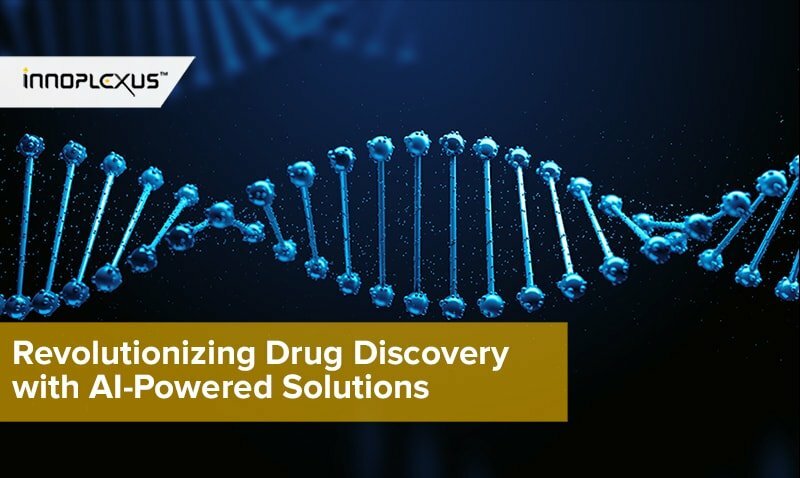 This offers an unprecedented opportunity to break down data silos in pharma and access unpublished data. 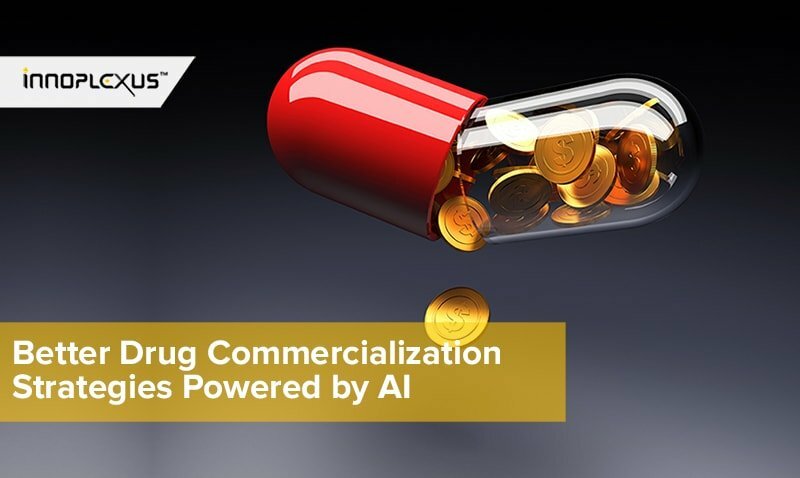 Unpublished pharma data poses a limitation to successful drug development and increases the chance of another company putting in months of effort, resources on a study that has already been conducted. This is not uncommon in pharma. So, why does this happen so often than not? 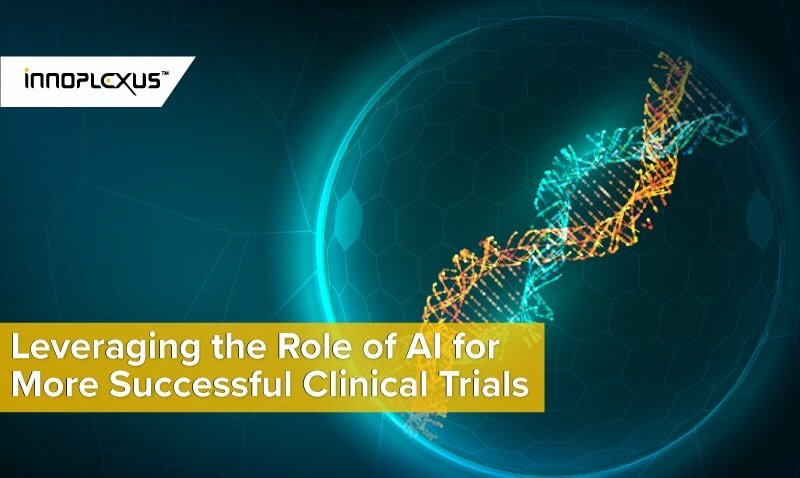 90% of clinical trials that fail or are abandoned are considered invaluable, disregarding the important information and findings from various stages. Take for example, Pfizer trials with the antibody bococizumab which showed exciting promise to reduce strokes and heart attacks. However, the trial was abandoned when bococizumab was found to be associated with high-titer anti-drug antibodies, causing health adversity at week 52. The instance of a clinical trial involving close to 27,500 people fail is not that uncommon, however, the news was! While Pfizer published the findings, most companies choose not to disclose failure on account of various reasons. 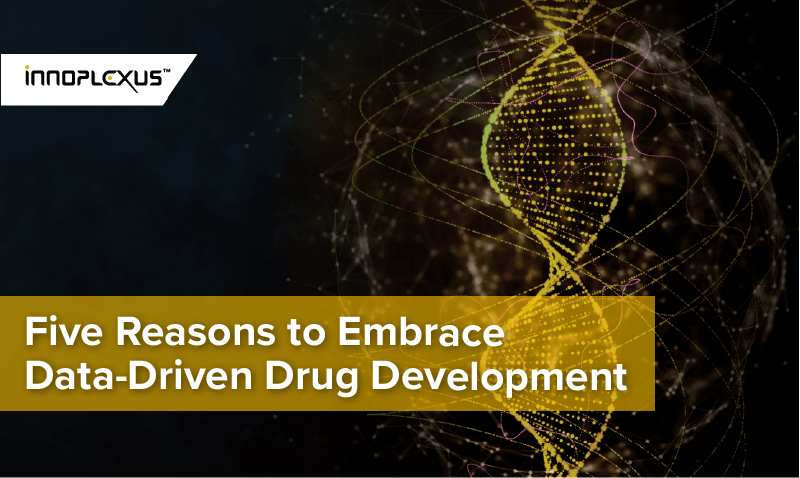 Failure is the stepping stone to success and these findings can be the key to improve the drug development process in the future. Without publication, a company’s claim to own the data related to that particular clinical trial will be unreliable and thus, the findings even when shared in some other way, cannot be trusted. Even when a company wants to disclose the findings which are negative, they do not get the credit of information or proof of ownership. “Innovation is an iterative and gradual process— new discoveries are built upon previous ones. So, any information that is kept in silos and not accessible holds back innovation. It is rare for instance to see scientific papers detailing failures of research. Organizations and researchers want a good track record, those funding the research need to show that they are spending wisely, and the editors of journals are mostly interested in putting breakthroughs on their covers. 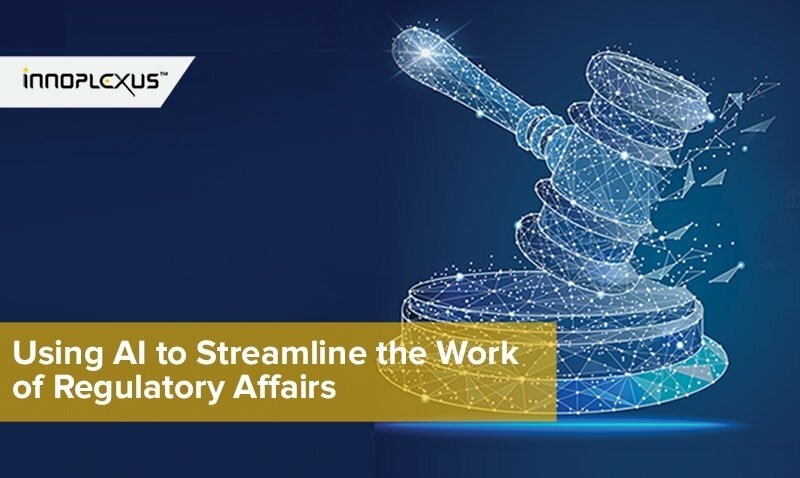 Moreover, even for the information that gets published, the existing peer review process slows down availability dramatically. There can be a delay of 18 or 24 months before research results get published. Meanwhile, often similar studies are being carried out elsewhere, duplicating efforts and increasing costs. Now, that we are on the verge, thanks to AI, to be able to access, structure and filter all this information, all quality data that has been produced throughout the research ecosystem should be made at least searchable. 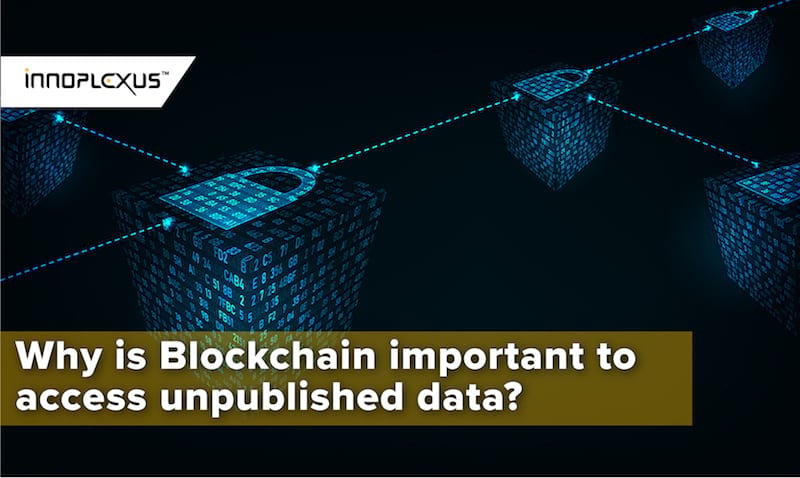 No technology would be better suited for this than Blockchain… It can secure publishing by establishing authorship through a tamper-proof timestamp, and it can secure sharing through an immutable register of transactions establishing who owns the data and who can access what under what conditions. 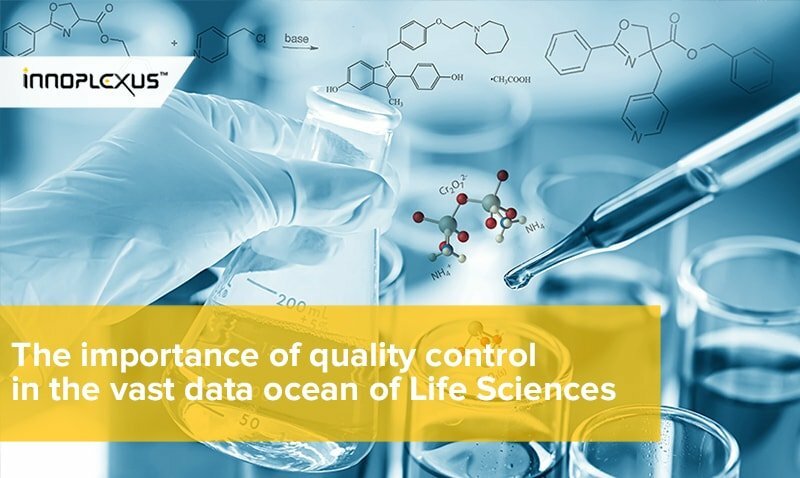 Wider access to unpublished pharma data has the power to exponentially improve insights, empowering decision-making, and ultimately reducing the costs and risks of clinical trials.